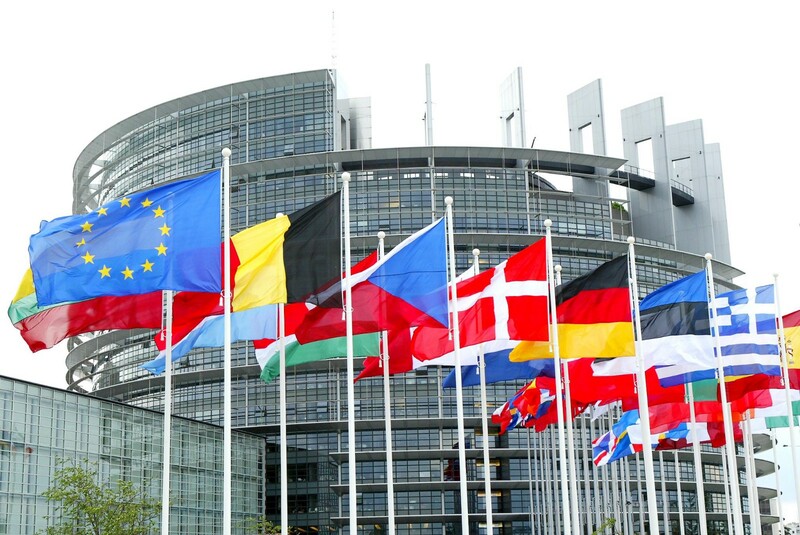 On Thursday, Vinay will be keynoting the European Parliament’s first blockchain workshop (there will be a livestream, broadcasting at 9:20am Brussels time, and video should be available to view later in the day.). There he will lay out both the basics of blockchain as a technology, but also the implications and possibilities that it opens up. This is an exciting opportunity to put the case for new technology at the highest levels of government, at a time when interest and investment in blockchain is at all-time highs. Over the last few months, we have been building the case for the Internet of Agreements, our vision for how this technology can change the lives of ordinary people. Starting with a paper at the World Government Summit, followed by a series of articles in the Harvard Business Review, we set out a vision for how society, government and business can be transformed by new discoveries in cryptography and distributed systems design. If “blockchain” gives us new options for how to do things, we wanted to set out some ideas about what things might change and why. This means engaging with businesses, governments, and other institutions, to lay out the new possibilities that technology offers. Building these bridges is what we do; across those bridges, new technologies and startups can move into the mainstream. Our audience here isn’t the community of people who already use these technologies — it’s the decision-makers in business, government and the wider public who need to understand the new possibilities open to them. As with all technologies, the initial energy comes from enthusiasts and early adopters, but the real action starts when the technology moves into the mainstream. This might seem far off, but the facts suggest otherwise. Vinay’s role in authoring Dubai’s National Blockchain Strategy shows that this engagement can result in real adoption. As technology pervades our lives and our societies to greater extents, choices about technology shape economies and nations. As I argued in Harvard Business Review, our best chance of increasing global trade lies in technology, not politics. For new startups, the stakes could not be higher. “We want to change the world” is such a startup cliché that it can be applied to almost anything, but for breakthrough startups in blockchain, AI, VR and robotics, that scale of ambition is often appropriate. If you would like to see what that looks like in the context of Europe and the EU, tune in to the live stream.